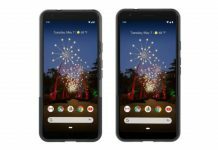 Google has announced their very own gaming platform, and it’s being compared to gaming consoles like the PlayStation 4 and Xbox One; and here’s why. 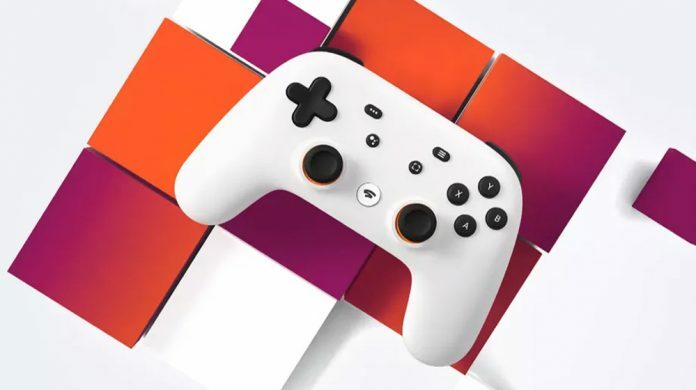 During Google’s presentation at Game Developer’s Conference (GDC) 2019, they announced the Google Stadia which leverages on Google’s vast cloud storage to deliver AAA games to the masses, get this, via streaming. So there’s no need to downloading and installing. 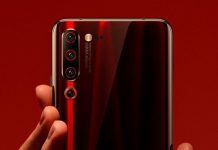 Rather than running a game stored from a console’s storage drive, the Stadia will allow players to browse from a plethora of titles via the Chrome browser on devices like a PC, select phones, tablets, and a TV that’s fitted with Chromecast. Google has partnered with AMD to build custom GPUs to power the datacenters that will be storing and streaming games to the players’ choice of device. 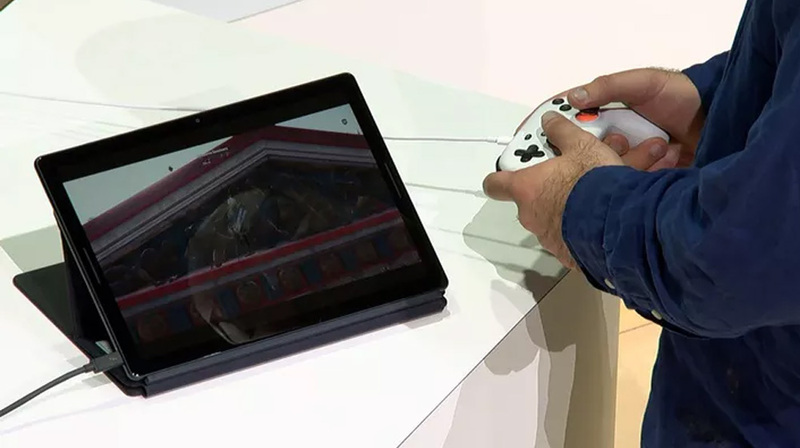 You’ll be able to game on a keyboard and mouse, but Google has also launched a controller called the – drum roll please – Stadia controller. It comes in white or black and features a layout that’s a combination DualShock and Xbox controllers – think twin joysticks, A,X,Y,O buttons, as well as the standard D-pad and shoulder buttons. However, Google has stated that the Stadia will work with other controllers too. As of right now, Doom Eternal is set to be available on the Stadia, but Google promises more AAA titles to be added to their library when the service is available sometime this year.